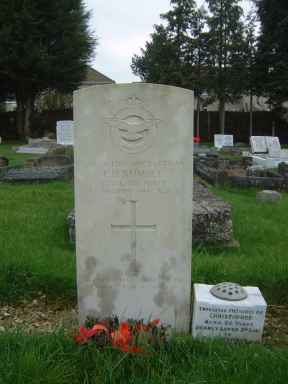 179 Sqn were employed on Air Sea Rescue duties operating from RAF St Eval in Cornwall with Vickers Warwick aircraft. He was a Salvation Army bandsman and is commemorated on a brass plaque in the Salvation Amy Hall. 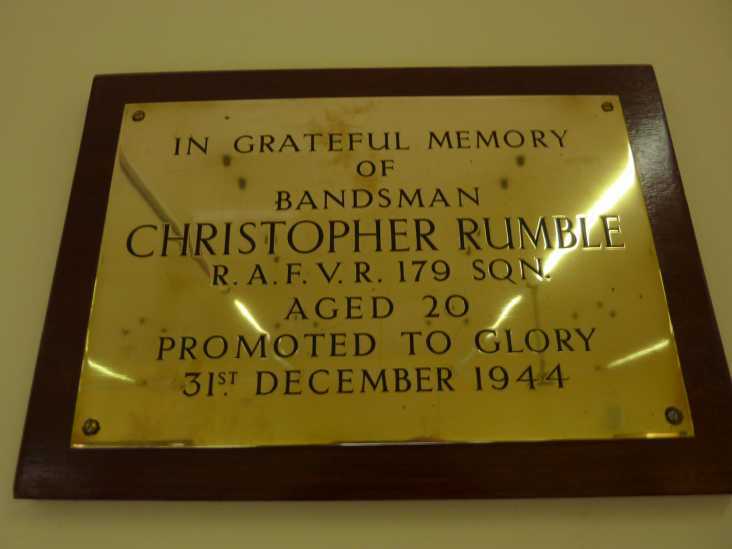 Rumble was given a full military funeral led by Major McArdle commanding officer of the Salvation Army and the Padre of RAF Hullavington. 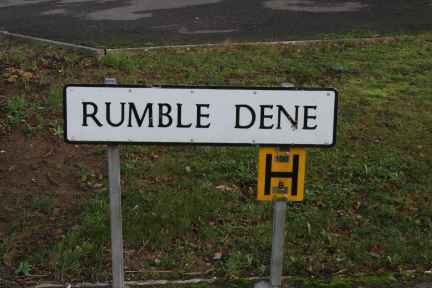 RUMBLE was killed on Warwick GR.V serial PN750; crashed at Trewollvas Farm near St.Colomb Major, Cornwall, 09.20 hrs.